Midlands Family Business of the Year, John Pye Auctions is the UK’s largest commercial auction house with 20 UK sites and over 650 annual auctions. 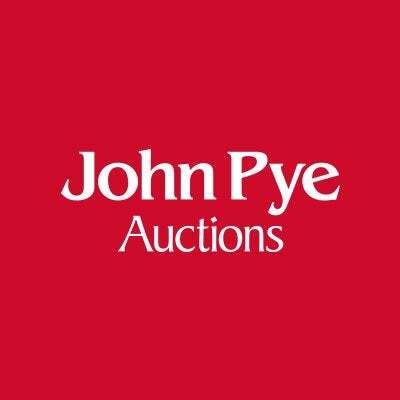 As a family owned business, John Pye Auctions started from a small acorn, planted by our founder John Pye, who started operations with a horse and cart and set about growing the business organically from 1968 into new markets, from probate to insolvency then plant and machinery. Since the millennium John Pye Auctions has passed hands to the next generation of the Pye family and friends and has continued its stellar organic growth, adding retail, vehicles, property and luxury assets markets to its trading portfolio. John Pye Auctions is now cemented upon the biggest bricks and mortar facilities in the UK, a network of 20 facilities spanning England, Scotland and Wales; encompassing more than 600,000 sq. ft. of saleroom space. The UK network is managed from our Nottingham HQ and showcased through our premium offices and salerooms in Old Bond Street, Mayfair. We believe we are only as good as our last auction. Our aim is to create the most accessible and varied auctions, engaging wider audiences for every new sale where the general public can View, Bid & Buy. The first UK auction house to fully transition to online auctions, we remain a family business to this day and take pride in our personable approach to both clients and customers. As previous winners at the Midlands Family Business Awards, this is an award ceremony that is close to our hearts and we are proud to be supporting the event again this year, wishing the very best to all finalists.